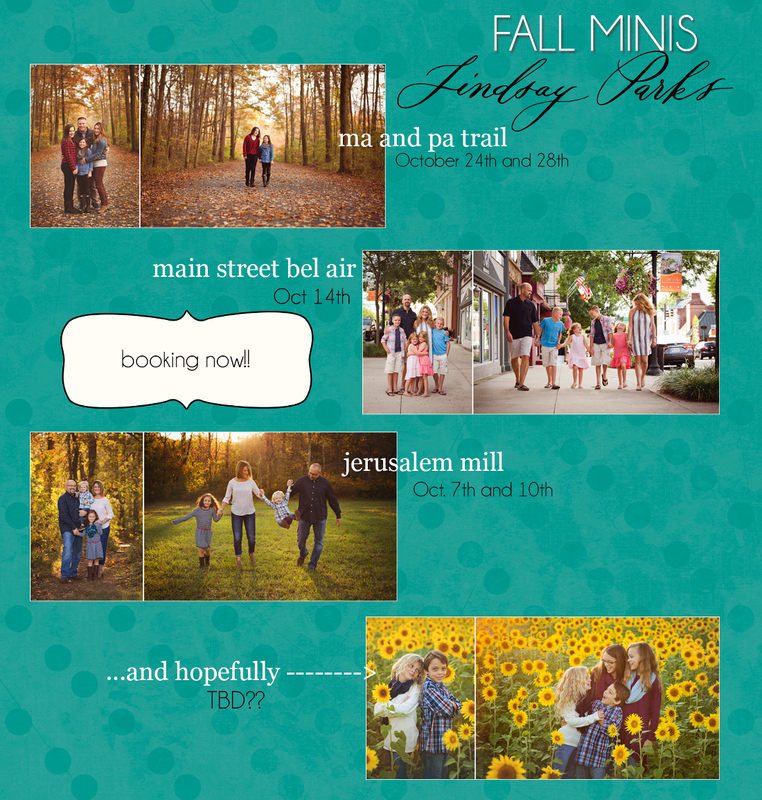 These family mini sessions are up to 30 min long and are all inclusive–that means you get the digital files (12 are promised). They are just what you need to get a few fabulous updated family photos!! These sessions are $400 for the shoot AND the files. You will receive a $150 invoice (fee to hold the spot for your fam) shortly after signing up for one of the spots! 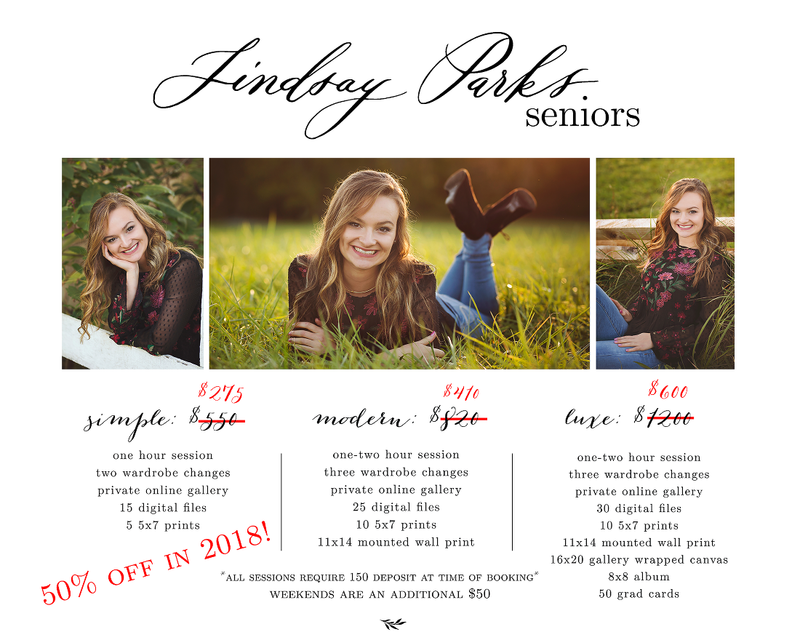 Email me if you have any questions:lindsay@lindsayparksphotography.com! What can I say? My clients are growing up (is this really my 9th year in business), and I am growing WITH them. I am BEYOND excited to be offering SENIOR SESSIONS starting in the spring of 2018. Although I am not a “new” photographer by any means, I am building up a “new” portfolio of images of this genre for my website, so I am offering some pretty great introductory prices/packages! This is the FINAL year for your graduate, and a MONUMENTAL time in their lives. Make sure it’s captured by someone you trust, and who you know will deliver! Message me for more details! Class of 2019 here you come!!! 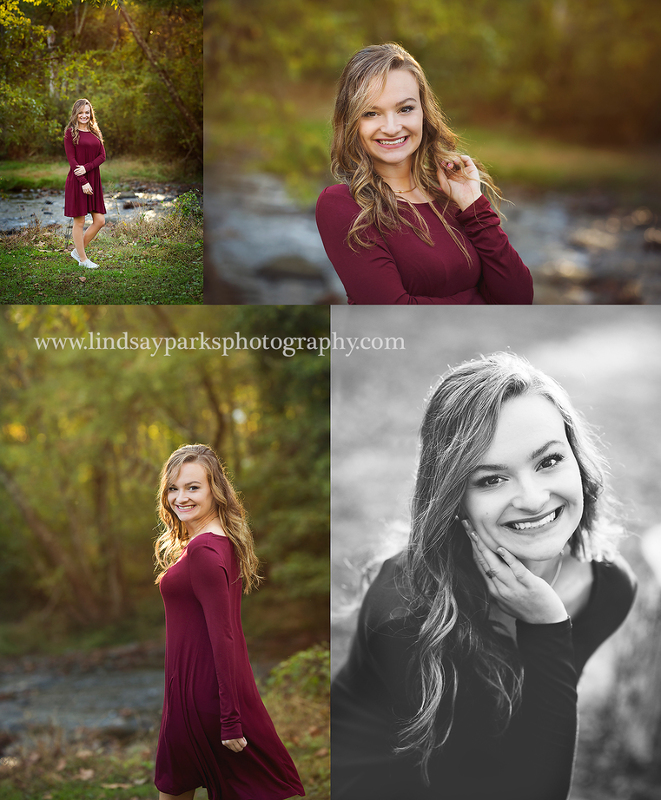 Special thanks to Fallston High School’s Class of 2018’s sweet Kaitlyn for being my first senior girl–you made it easy!! I dare you not to smile when you peek at these images from last summer! I mean, seriously–the fun we had exudes through the screen when you see this post!! I feel the sun warm on my back, I hear the girls’laughter, and I taste the salty beach air. Take me back….and let me take you with me! Book your 2018 summer beach session today!! Dreaming of the sand and surf, and all the fun I had with this adorable family of 4! Book your session today! The pictures speak for themselves…..loved every minute of capturing these guys!